Surely the serpent will bite without enchantment (when it is not charmed); and a babbler is no better (Ecclesiastes 10:11 ). A babbler will speak without thinking; they don’t take in consideration what they speak may cause an offense to someone else. Christians should be mindful of someone else’s feelings. We should treat others the way we would like to be treated even if they are unbelievers, atheist, agonistics we should draw them with loving kindness. Loving them doesn’t mean we’re condoning their lifestyle, but we’re loving them as our Heavenly Father loves them.Many have been wounded by a sister or brother in the body of Christ by secrets they confided to them thinking they would keep the secret and pray for their help or deliverance rather than telling everyone they could tell that would listen. 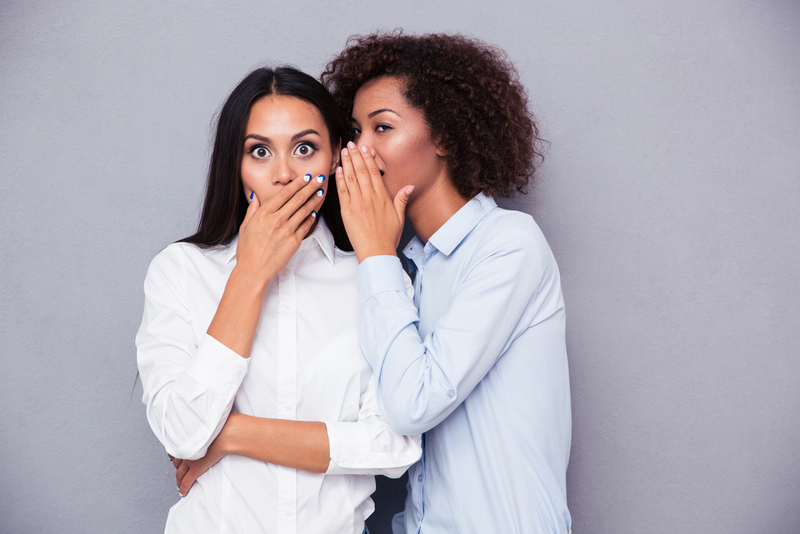 When a person has enough confidence in another to tell them their secret it should be kept confidential unless it’s detrimental to the person or someone else. The Bible has instructed the confessing Christian not to be a babbler or a gossiper. While these don’t seem like their sinful, they are, because we have been instructed not to do it. A serpent’s bite is deadly and so is one that’s a babbler or a gossiper. A Christian should be one people can trust with their stuff and not worry if everyone in the church or place of employment will know. We are the ones that should be going to God on their behalf; praying and fasting for them until they receive deliverance or whatever the need might be. A babbler and a gossiper could be in the same category as a bully because the person isn’t there to defend themselves. No one is perfect, and we all need someone we can confide in without others knowing about it. We have been instructed to confess our faults one to another so that we may be healed (Confess your faults one to another, and pray one for another, that ye may be healed. The effectual fervent prayer of a righteous man availeth much – James 5:16). We should first confess our sins to God, be truthful with Him, and then there are times we need to confess to someone what we have done or thought that may not be a sin but could be a hinder to our spiritual growth or a thought about someone or something that isn’t correct. If people in the church are afraid to go to each other in the church, our sister’s and brother’s are being kept from their healing because they have no one they can confide in. We should be the one people can talk to whether they are believers or non-believers. Every Christian should be an intercessor for someone, we don’t need the title of an intercessor to pray for people. A babbler is also one that’s a murmurer and a complainer mostly about everything; as a Christian wouldn’t shouldn’t want to find ourselves in either one of the categories of babbler, gossiper, murmurer or a complainer. A consistent pray life will eliminate the influence of being one.